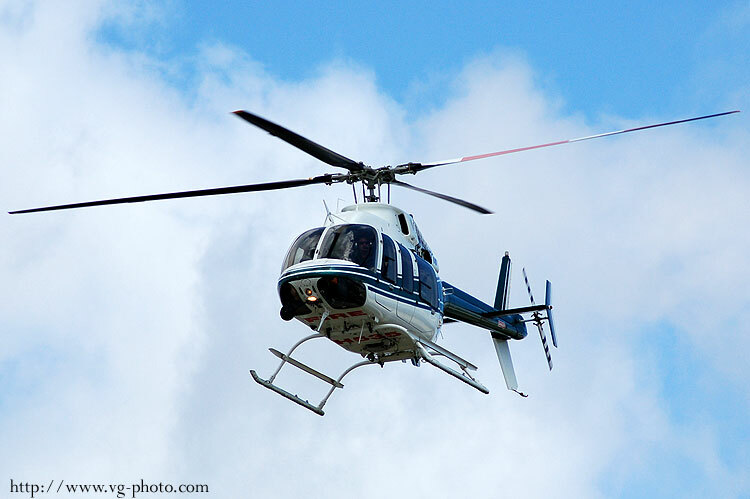 This is the page for Helicopters. I don't take a lot of pictures of helicopters, but here are a few that I found interesting. 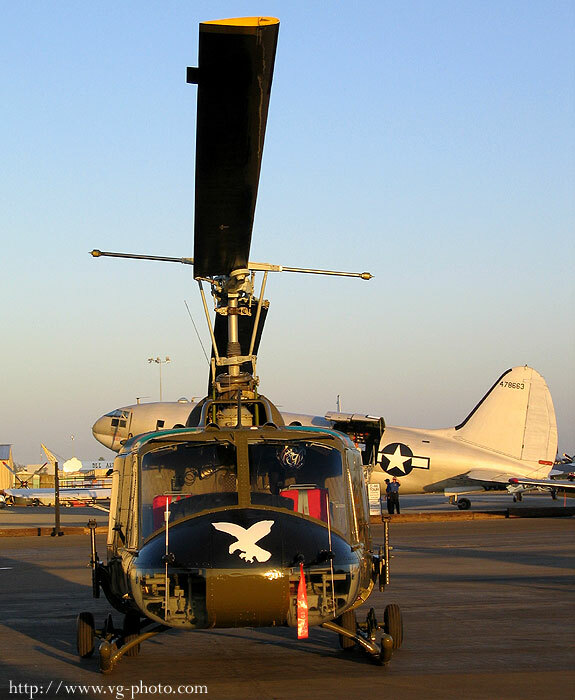 This is the Bell UH-1B Huey (N832M). 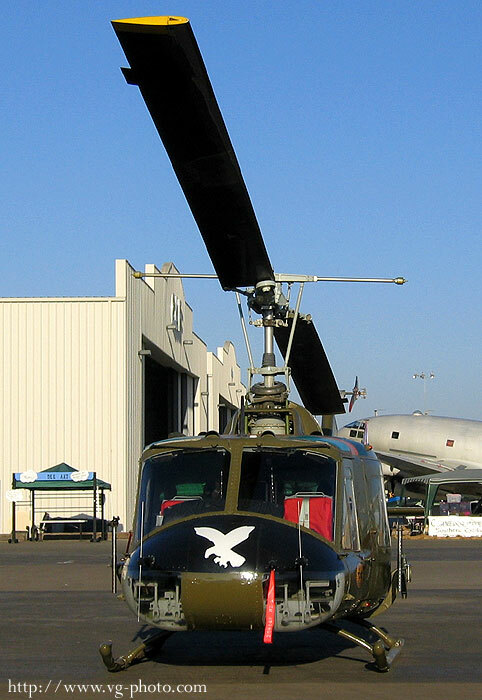 It belongs to the Wings and Rotors Museum in French Valley, California. 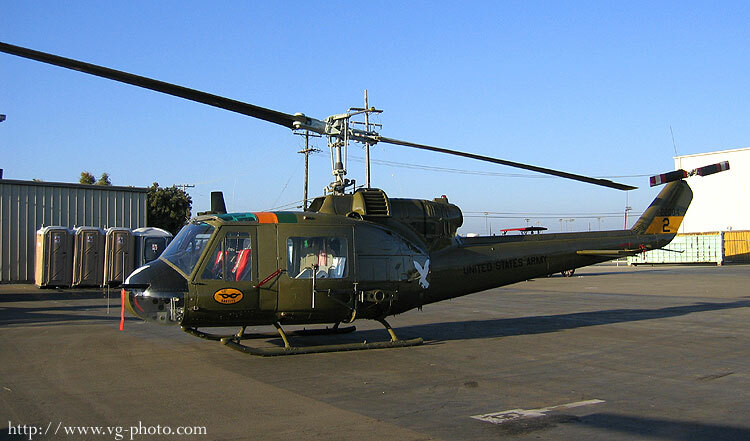 It served with the US Army from 1963 to 1984. 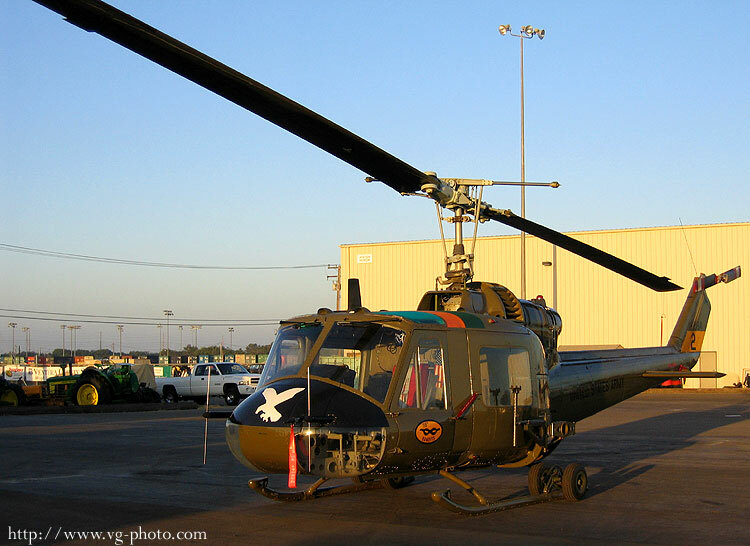 For more info on this helicopter, visit the Wings and Rotors Museum website. 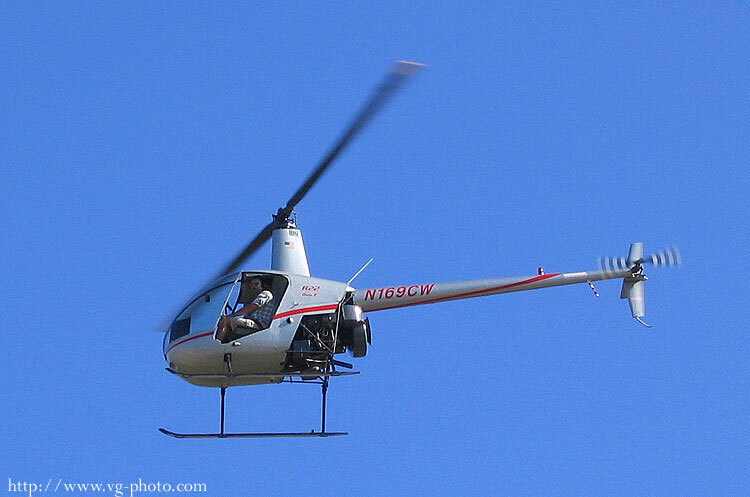 Robinson R22 Beta (N169CW). 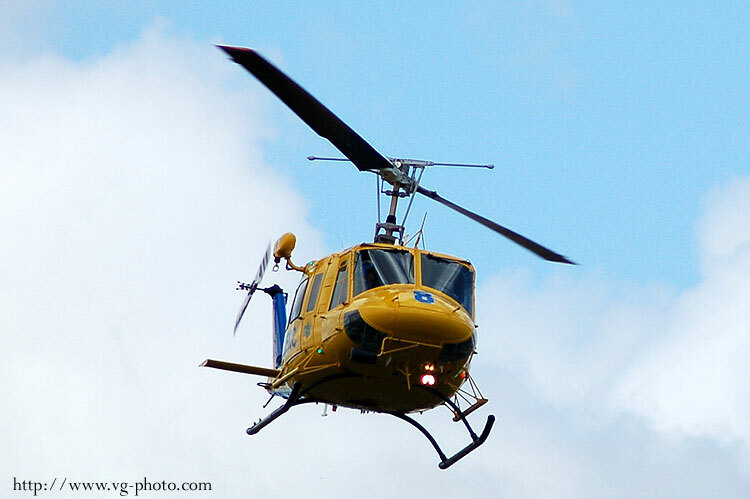 The R22 Beta is one of the most popular and safest light helicopters around. 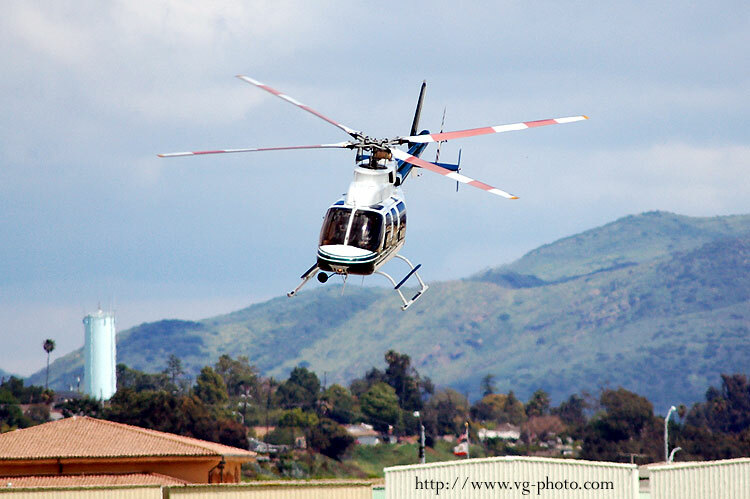 Here is one flying over the crowd during the 2005 Camarillo Air Show. 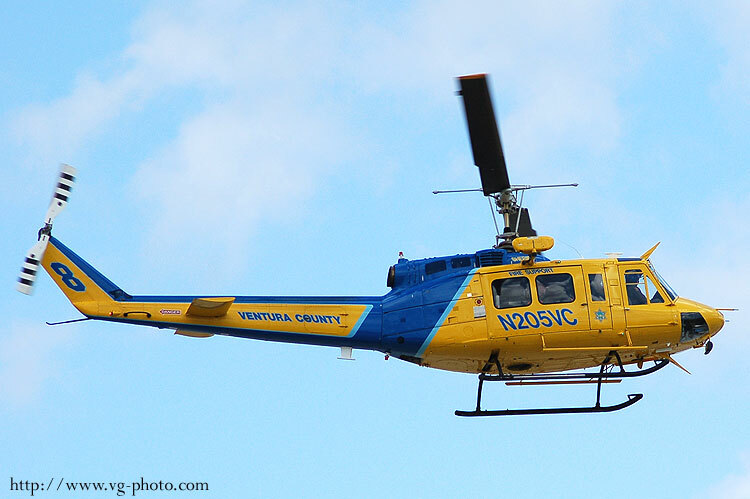 The Ventura County Fire Department operates this 1969 Bell 205A-1 (N205VC). 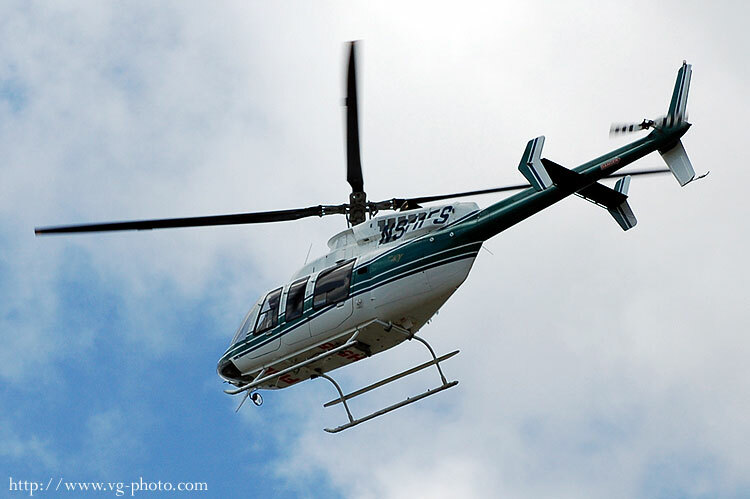 This helicopter is leased and is being operated by the US Forest Service. 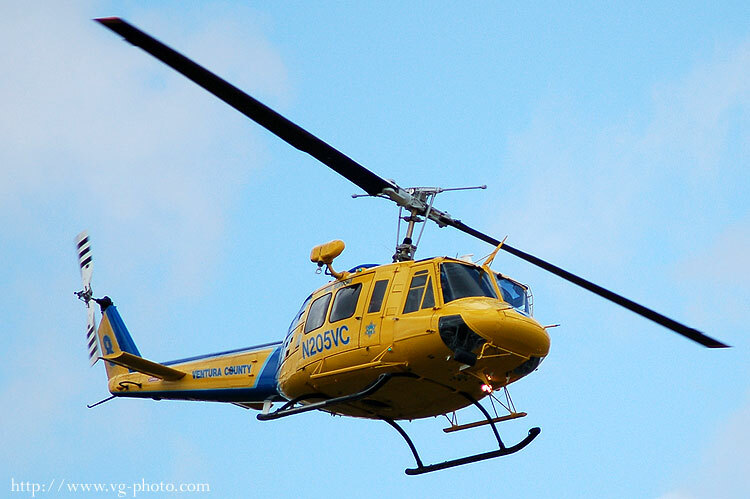 It is a 2000 Bell 407 (N911FS).